The mid-term review gives an overview of the state of play of the Digital Single Market strategy which was adopted in May 2015. 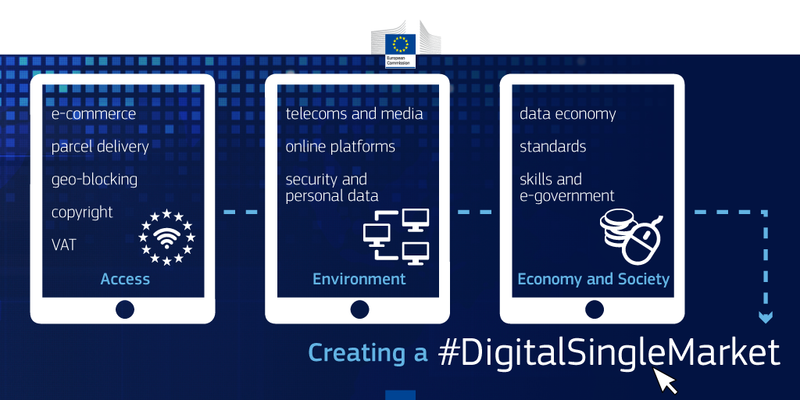 It outlines three key areas, – data economy, cybersecurity and online platforms – where further action is needed. The Commission also publishes the annual Europe's Digital Progress Report 2017 (EDPR), which monitors progress in digital policies in the Member States.